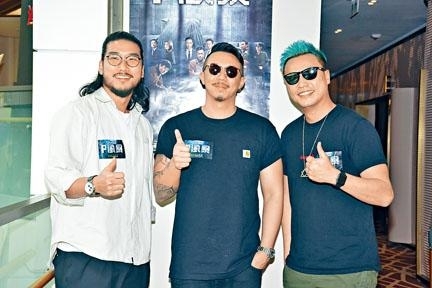 Ah Chung also said that in the past he rarely let his son watch his films, but now he would take him to see more Hong Kong films in hopes of cultivating his interest in music and art. He also wanted him to become interested in film. Would he permit his son to enter the business? Ah Chung said, "I would wait until he is drown to worry about that, now I just hope that he would know how hard the film production process is. I wanted to bring him to the set to be my assistant, at most I would give him the market minimum wage and see if he can take it with me. Actually I want him to understand how a film operated the most, give him an idea of what kind of job acting is. He absolutely shouldn't think about becoming a star, because acting is a job!" 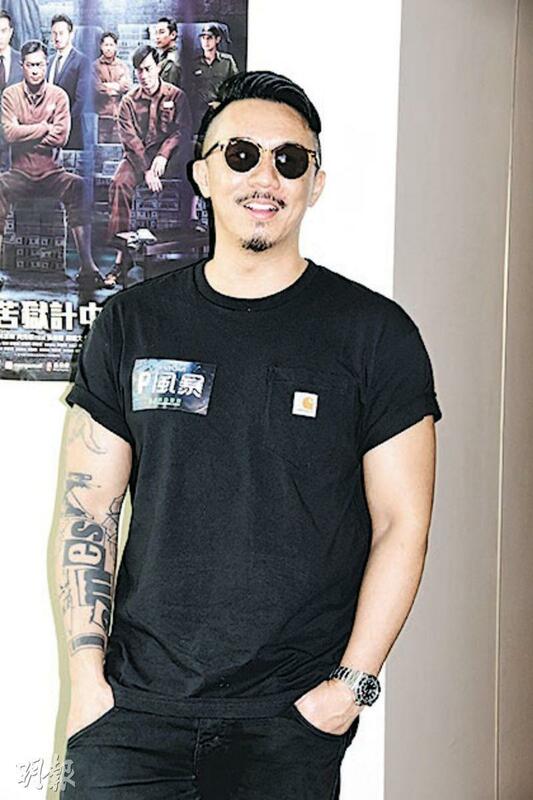 As for the film's good box office and word of mouth, Ah Chung felt that they were returns that all of the actors deserved. Raymond Lam Fung in particular gave a very serious performance and had a huge breakthrough in his character design. He rarely participated in a men's movie, not to mention it was his first collaboration with Louis Koo Tin Lok so he was a little panicky. At first when he saw Koo Tin Lok he would call him "Mr. Koo" left and right, but because in the film they were good friends one day Koo Tin Lok pat him on the shoulder and said, "Don't call me Mr. Koo or Boss Koo anymore, be a little friendlier. If you don't call me Goo Jai I would hit you. After finishing the film we all became good friends!" Would he have a chance to work together again in the next film G STORM? Ah Chung said that the film company asked him to make room in his schedule.